The Glow group controls a glow around certain particle types. 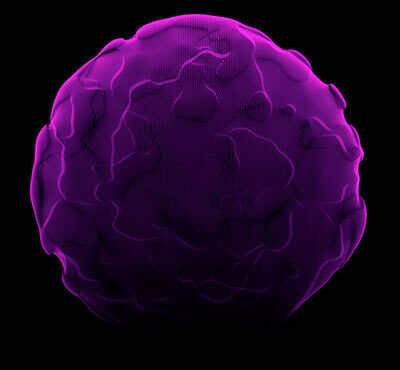 Active when Glow Sphere or Star are chosen as the Particle Type. At left, the Glow group. 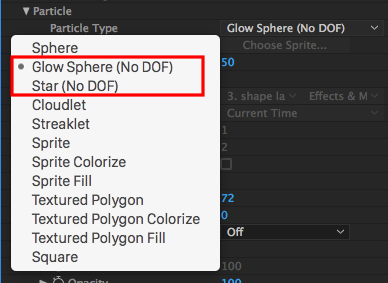 At right, Glow Sphere and Star options in Particle Type. Sets the size of the glow. Lower values give a faint glow. 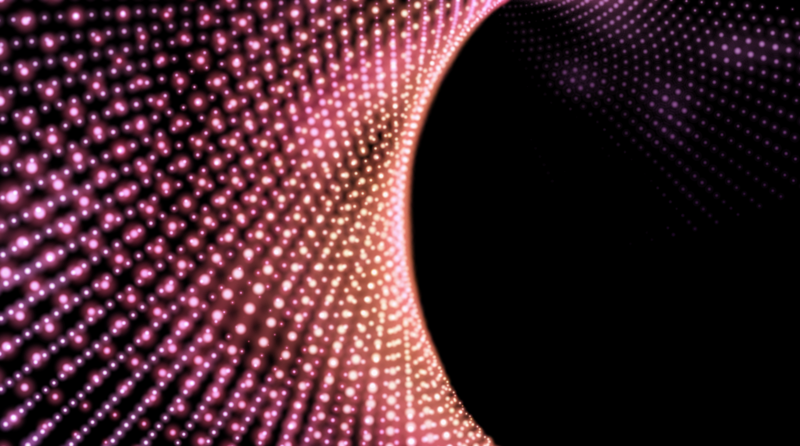 Higher values give a heavier glow to the particle. Left to right, Size at 100 and 300. This example uses the preset 'tf2_Virus'. Sets the opacity of the glow. Lower values give a transparent glow. 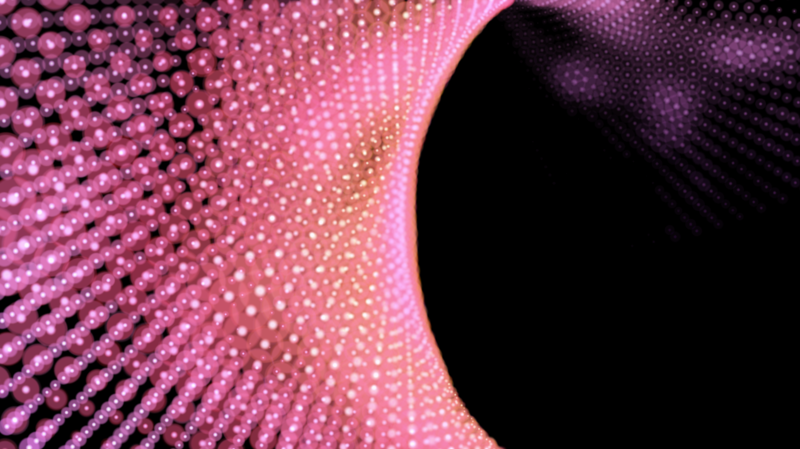 Higher values give a more solid glow to the particle. Left to right, Opacity at 10 and 100. Sets the softness of the glow. Lower values give a globular, distinct edge. Higher values give a feathery soft edge to the particle. Left to right, Feather at 0 and 100. 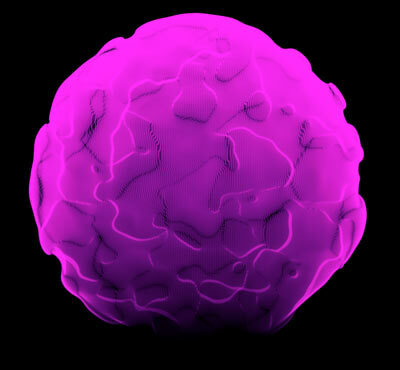 The Blend Mode controls how particles are composited together.